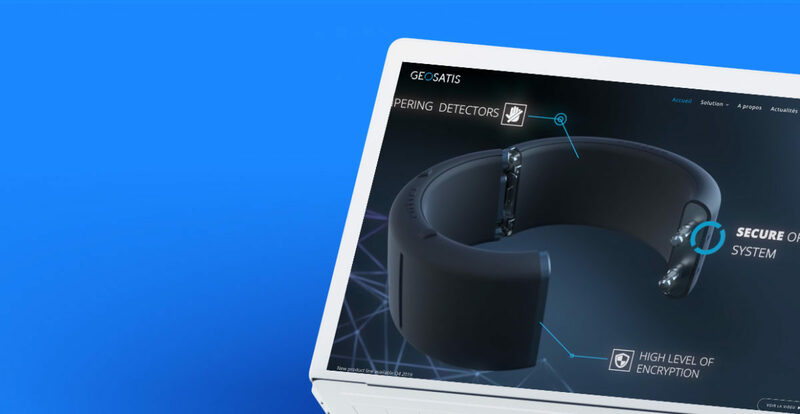 Geosatis is a Swiss company developing and commercialising the new generation of offender electronic monitoring system. The innovative and high-tech bracelet of Geosatis fulfils the highest requirements in terms of security and design ergonomics. We designed and developed an attractive responsive website, working as a showcase for the potential partners and clients. Geosatis website was built on WordPress. 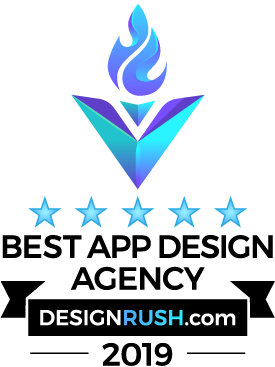 The initial version of the website that we built in 2014 was comprising a custom made application to showcase dynamically the innovation invented and developed by the company. Geosatis website has been completely redesigned and restructured during Summer 2018. We have also optimised the website for the search engine ranking (SEO).